For the most part, our city's residents are no strangers to the art of getting zen-like. If the staggeringly-beautiful solitude of one of our mountain peaks [take your pick] doesn't do the trick, there's a plethora of yoga studios all over the Valley for your om-ing pleasure. 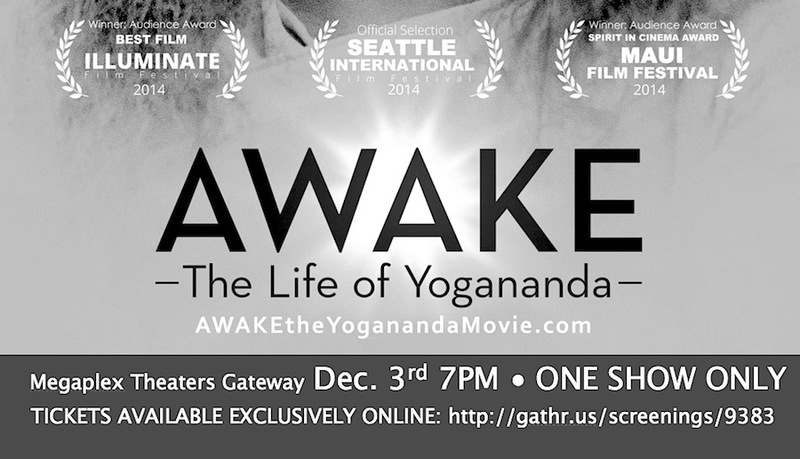 Better still: a few of our pals at My Friends Yoga are putting together an SLC screening of AWAKE: The Life of Yogananda. 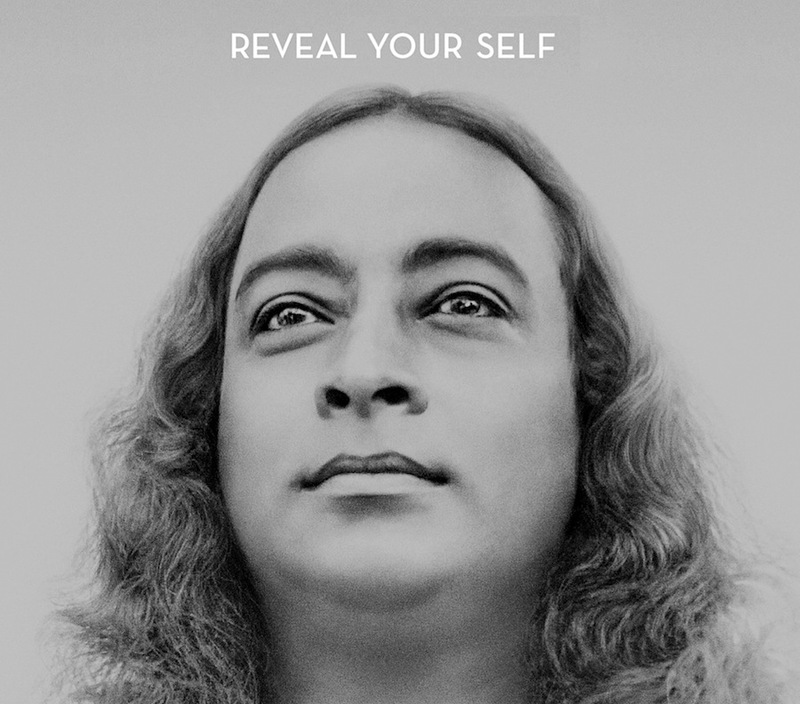 This flick, by Oscar-nominee Paola di Florio and Sundance winner Lisa Leeman, focuses on Paramahansa Yogananda, the Hindu mystic who "brought yoga and meditation to the West in 1920". You can view the film's trailer here, but the list of cameos [including George Harrison, Russell Simmons, and Deepak Chopra] should be enough to pique your curiosity. Mark your cinematic calendar for December 3rd at 7:00pm [and let Megaplex 12 at the Gateway handle the popcorn]. Local + enlightening = we're in. Secure your spot here [tickets available online only].